The age of the Internet and technology advances have truly revolutionized the way the average American obtains information — on everything from the names of Civil War generals to background checks on job applicants. Also thanks to the Internet, home buying has now become just as easy. Gone are the days when a buyer had to resort to poring over classified sections of local newspapers, networking with realtors, relying on references from friends and family, or even driving through neighborhoods in search of “For Sale” signs. Now potential homebuyers can make house hunting a snap by obtaining information on a home or sale with just a few digital clicks. One of the most popular apps available in the market today, Zillow features a comprehensive listing of homes available for sale, easily sorted by a range of criteria such as city or zip code, price range, or other preferences such as number of bedrooms, single-family homes, townhouses, or condominiums. The Zestimate feature of this app also offers estimated market values on homes. 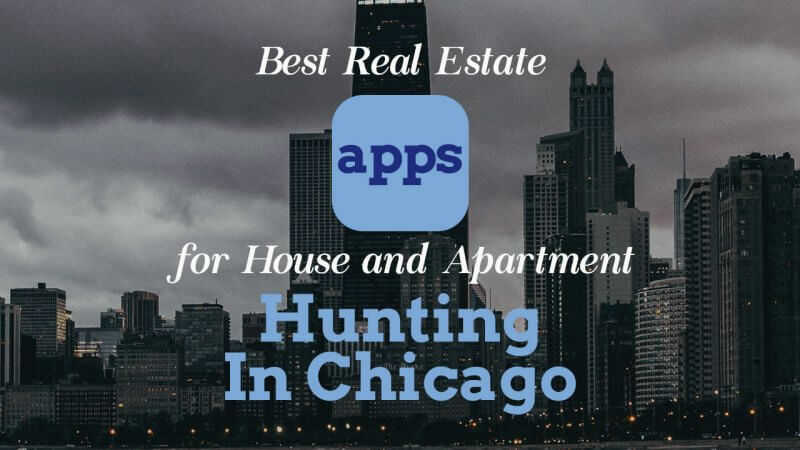 This site features an app similar to Zillow, with plenty of search features that allow the user to learn information such as listing price quickly, and a description of home’s features and amenities such as the number of bedrooms or bathrooms, a finished or unfinished basement, a fireplace, and any recent upgrades. Trulia also allows a buyer to learn key information about a home’s community and local school districts, as well as any price reductions in the listing history. The Xome app utilizes a variety of house-hunting tools such as advanced search features, a “Walk Score” that allows a visitor to gauge the distance between the home and local amenities in the community, and a “Concierge” feature that puts a prospective buyer in touch with a knowledgeable real estate agent. Xome also has the Xome Auction app, which allows buyers to bid on or purchase properties exclusively up for sale through Xome Auction. 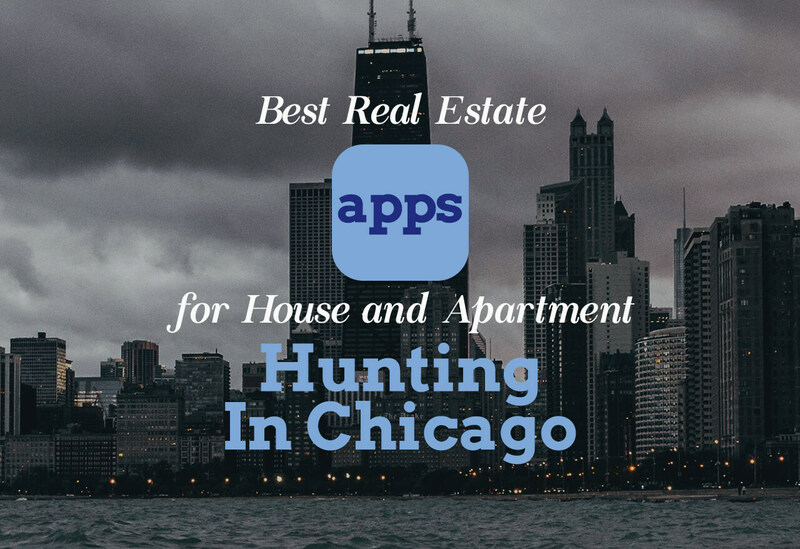 This remarkable app allows you to snap a photo of a home and instantly receive details such as market price, interior images, and other valuable information such as taxes and school district information. HomeSnap also features the unique ability to chat with a realtor after snapping a photo of the home. Listings on the Realtor.com app are updated every 15 minutes, and through the use of Google Chromecast, can even be used to stream open houses from your TV. The Homes.com app features a wealth of information on hundreds of houses for sale, including local market conditions, foreclosures, and HUD or REO homes. The app also has a handy mortgage calculator that you can use to estimate monthly payments.